These lessons are designed for women, men and children of all ages to help empower them through Jiu-Jitsu for self defense or the sport aspect. You will train in a classic Jiu-Jitsu kimono that is practical to wear to learn self-defense techniques that you will be able to apply live, at any given time needed using momentum and leverage. In the real world, we wear jackets, work suits, hoodies, sweatshirts, t-shirts, and etc. You will be able to apply techniques and defend yourself in real-time should you ever need it to immobilize larger and stronger "opponents" with what they are naturally wearing. It is highly recommended and it is important to keep training. Always improving on your techniques.  Just one class will not be enough. Keep in mind that it is important to remember to have the knowledge to protect yourself at any moment, than not to have the knowledge of protecting yourself and needing it. If you have a child or if you yourself are interested in learning Brazilian Jiu-Jitsu but are too intimidated to start in a class setting, or start in a co-ed class, the Kima Warrior will be there to help. It's important to learn how to be comfortable in uncomfortable situations, on and off the mats! These classes are similar to our regular classes, however, only women may attend. This is an excellent way for you to learn self defense techniques that are proven to work in the real world. You will learn to drill each technique with a partner in class and learn to use them in real time. This class is excellent for people that are interested in learning martial arts in an environment exclusively for women. As a self defense system few programs have proven themselves as well as BJJ. The only way to be able to defend yourself is to regularly and consistently train the movements and techniques you will use. We focus on techniques that can be used to immobilize larger and stronger opponents. I really enjoy working with adults and children of all ages. I have 7 years of experience working with children and adults, teaching them the art of Brazilian Jiu-Jitsu and self-defense. I want to empower women and kids especially in learning how to defend themselves because I beleive it is so important to have the knowledge and tools to protect yourself, than to need it and not have the knowledge to defend yourself. I am a dedicated and passionate teacher. Whether you are looking to join and learn jiu-jitsu as a hobby, self defense, or test your skills at a tournament level, I will dedicate and invest my time in you to achieve any goals you want to succeed in. I have three children (two girls and a son) that trained under Kim’s expertise. She is kind, patient, and strong. She always takes her time to truly get to know each child and help them grow into a stronger and more confident version of herself. Top notch coach! The whole “girl power” comradery is pretty special. My 7 year old daughter loves learning how to defend herself and to be powerful....pink ghee and all. She loves Coach Kim and all of the friends she has made. She is proud to be a Kima Warrior. We couldn’t be any happier with the training our little warrior receives and the friendship that has developed between student and coach. My experience with Kima Warriors Brazilian Jiu Jitsu was the best introduction to BJJ that I could've asked for! Kim is an amazing instructor. She is an extremely knowledgeable and patient coach. When teaching, she always takes the time to explain in depth the steps and importance of each technique. She works with each student to help them develop their techniques. She empowers women through Jiu Jitsu. And she's literally the nicest person! I was lucky enough to work with Kim for a few months in the Kima Warriors program as a student in her women’s only class and I also had several private lessons with her. Kim was very welcoming to me and to everyone she came into contact with. Her teaching style was clear and easy to follow. She was very encouraging and supportive to my specific needs as a student. She was compassionate to my personal issues that brought me to her women’s program. With her support i was able to make the progress i wanted to make in Jiu Jitsu, but she also helped me grow as person. She made Jiu Jitsu enjoyable, interesting and available to everyone despite their abilities or limitations. I had several injuries she was able to work around so I could continue training while I healed. She was very knowledgeable about health, women’s issues, fitness, injury prevention, and of course Jiu Jitsu. I came to Jiu Jitsu for self defense reasons but ended up enjoying it because of coaches like Ms. Kim. Her love for Jiu Jitsu was evident through her teaching style and she has passed that down to many of her students including me. Kim, the instructor, is great with kids. It is empowering for female athletes like my daughter. Kim is fantastic. Both of my kids, ages 7 and 10, love working with her. She has the ability to communicate the details of Jiu-jitsu in a way which helps kids absorb and learn. Would highly recommend. I’ve had an amazing expierce training and rolling with the kima warriors Brazilian jiu-jitsu. 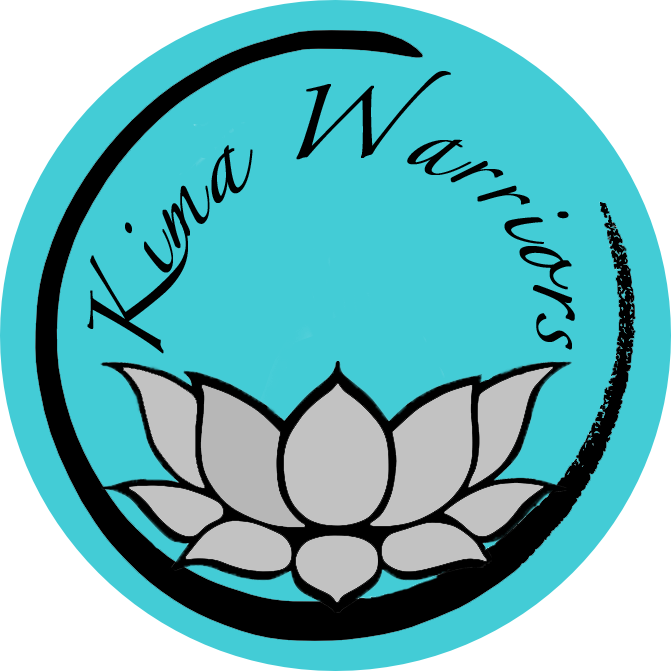 I think that anyone interested in wanting to train with kima warriors would totally love it and have an amazing time just as much as I’ve been having. It takes a lot of work and effort but for someone to fall in love with jiu-jitsu as much as I have would be great at it and wanna keep with it. Her technique and talent to help the kids to listen and follow steps plus her amazing personally in general and experience in teaching is beyond words that makes you want to try a class and loving it ! Kim is an amazing instructor. She takes the time to really know her students and individualize the instruction based on their needs. She keeps BJJ fun and light but yet maintains the technical skills and intensity. BJJ can be intimidating to start, but Kim easily takes that intimidating vibe and turns it into empowerment. I would highly recommend training with Kim. Kim's passion for Jiu-Jitsu is unmatched. She is an incredible instructor and coach. Being taught and coached by her for almost 2 years has led me to learn and apply techniques in ways I never would have thought I could. She's takes the time to break down each moment and make sure you understand how to use it before class is over. I highly recommend her instruction for anyone, new and experienced. My Experience with Kima Warriors Brazilian Jiu Jitsu was the best introduction to BJJ that I could've asked for. Kim is an amazing instructor! She is an extremely knowledgeable and patient coach. When teaching she takes the time to explain in depth the steps and importance of each technique. For me, Kim made what I initially thought to be an intimidating sport one of the most enjoyable and challenging (in a good way) things I have ever done. 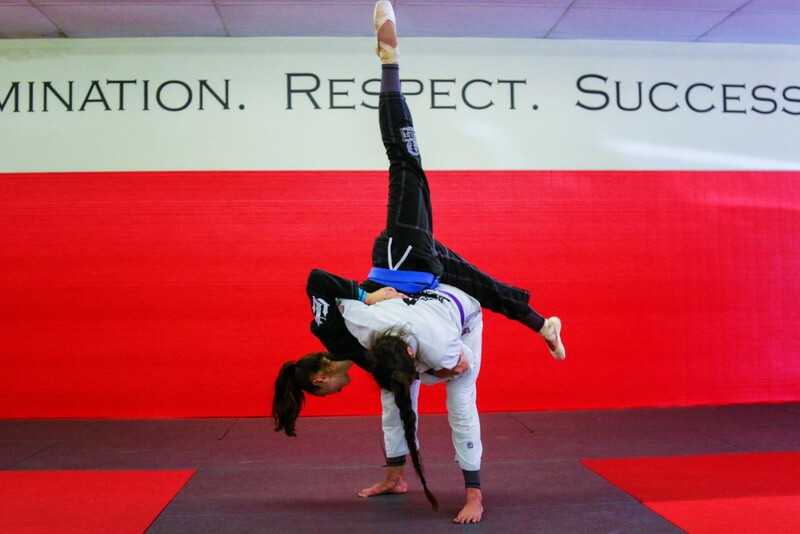 She empowers women through Jiu Jitsu. And she is literally the nicest person! New students will receive a free 30 minute lesson to see if Brazilian Jiu-Jitsu is the right form of martial arts for self defense for you. After your lesson, we can sit down and discuss your goals and what you would like to achieve during your time training. Whether it is to train as a hobby, learn self defense and perfect your techniques, or test your skills and techniues for sport in a tournament. The possibilities are limitless, and jiu-jitsu has so many positive outcomes on and off the mats. I have been training in brazilian jiu-jitsu for about 6 years. I have trained in an intensive summer camp in Brasil in 2015 and 2016, where I also received my blue belt. I am currently a purple belt.